Zix Performance Filters use highest grade filtration media and technology to ensure that construction equipment performs with highest level of efficiency at any job site. Our broad product line covers wide variety of application and we have capability to manufacture filter for any equipment as per your specification. Contact us for sampling and pricing. 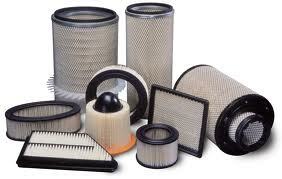 Whether you need a custom made filter or an OEM product, we have all covered.